View your home or business from ANYWHERE in the world. DigiTek Security, which has served the Chicagoland area and surrounding states since 1999, is focused on providing professional and reliable CCTV and Access Control solutions for all applications. We offer a complete line of high-quality products, backed by exceptional customer service. 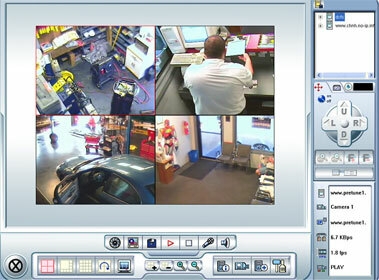 Our certified security technicians bring years of experience and knowledge to your installations. Whether you are looking to secure a manufacturing site, your home, or anything in between, we are your security experts! 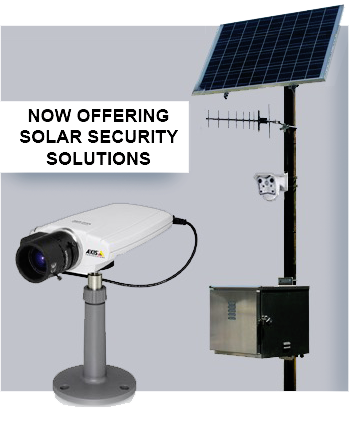 Trust our experience to design, support, and install a custom security system to fit your specific needs. Customer Satisfaction is our Top Priority. Our mission is to secure everything, for everyone, no matter how big or small they are. At first glance, our mission seems obvious, until you consider what this statement means. We have set a goal to custom design and implement the best possible video surveillance and access control systems, regardless of budget. Whether you need access control on one door or one hundred doors, or you need video surveillance for seventy square feet or hundreds of acres, you will receive the same expertise and quality of service as every one of our customers. We believe successful implementation of this mission is what sets DigiTek Security apart from all our competitors, and makes us your choice for security.